With Back-to-School in full swing (or just around the corner, perhaps), it's time for our Summer Round Up: your one-stop spot for a look back at this summer's posts. Catch up on the Spring Round Up here. For Beginners: explanations and overviews geared towards those wanting to get more out of their photography. Many of the 'tips and tricks' and 'inspired ideas' are also applicable. 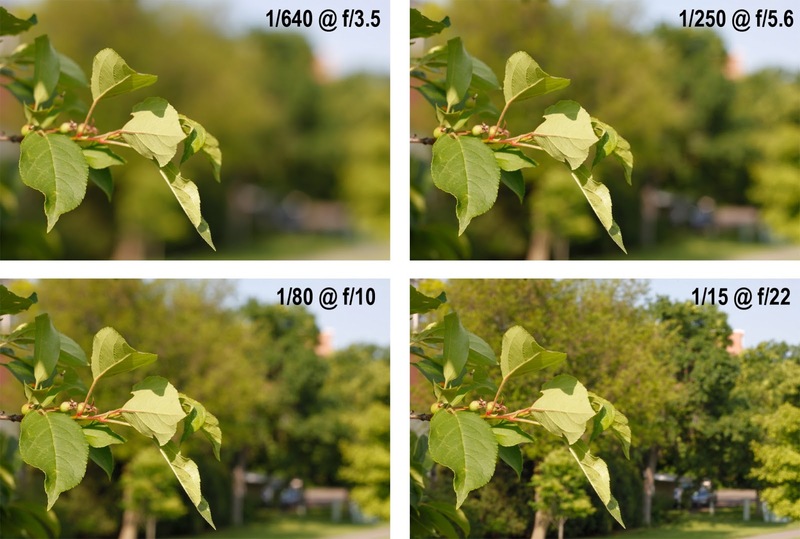 Remember the Background and Move your Feet - an introduction to aperture and perspective. Don't get so wrapped up in your subject that you lost track of everything else going on within the frame of your photograph. All about Exposure - an explanation of 'correct' and 'creative' exposure, a look at how to control exposure with AE Lock, and an overview of exposure bracketing and why and when to use it. More on Exposure: how to fix common exposure problems - a walk-through of specific examples with exposure problems and how to fix them using AE Lock, recomposing, or bracketing. Why and How to Tag your Photographs - don't overlook the importance of tagging your photographs - particularly if you ever want to find a specific image on short notice! Improve your Photography: be accountable - an important look at some valuable ways to improve your photography in community. Find a buddy, find a group (local or online), or accept a challenge. Be a Local Tourist: photograph a Farmers' Market - there are so many photographic opportunities at a Farmers' Market. 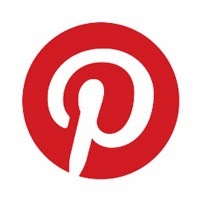 This post gives you a range of ideas to keep you busy. 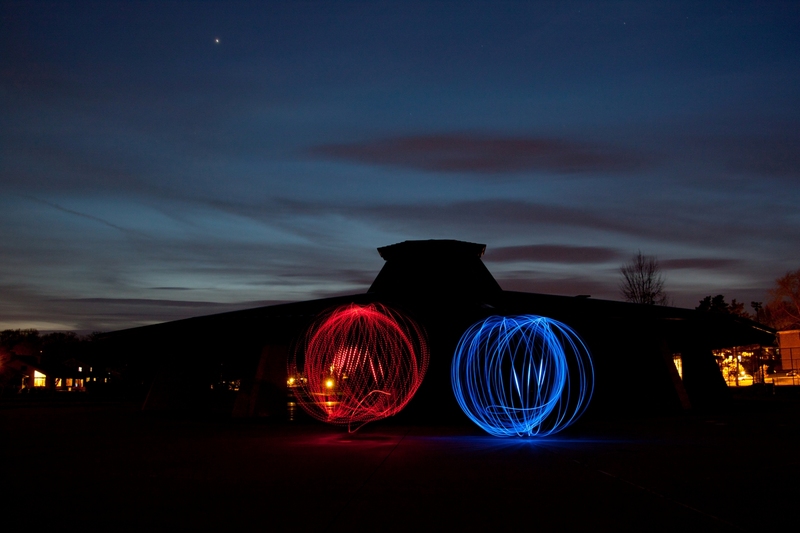 Light Painting: how to spin an orb - ever wondering how photographs get those perfect orb-shaped glowing balls of light? Find out the simple method and basic supplies needed to do it yourself. Puddle Reflection Photography - your perfect reflection photograph may be closer than you think, and you don't need a large body of water to get it. Make the Shot: spoon reflection photography - you can have endless photographic fun, and all you need is a spoon and a background. 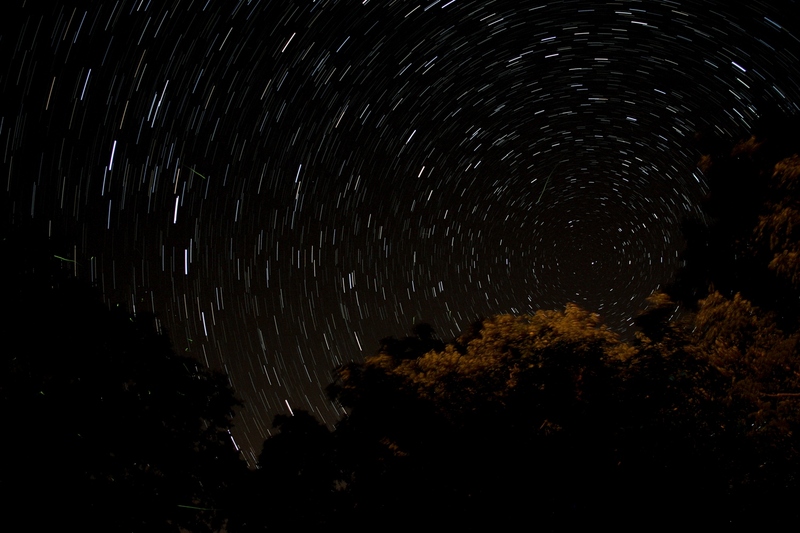 Stacking Photographs: beyond star trails - an introduction to stacking photographs: both how to create stunning star trail images as well as how to apply the technique to other situations, like fireflies. Long Exposure Photography at the Fair(e) - find out how to have more fun with carnival rides than you ever could riding one (well, in my opinion). Travel Photography Must Haves - a quick overview of the essentials for travel photography. Travel Photography: make a shot list - a shot list will help you get the shots you want and not miss the opportunities when you have limited time in a location. Follow along on Facebook - www.facebook.com/Archaeofrog. Follow along on Twitter - @archaeofrog .